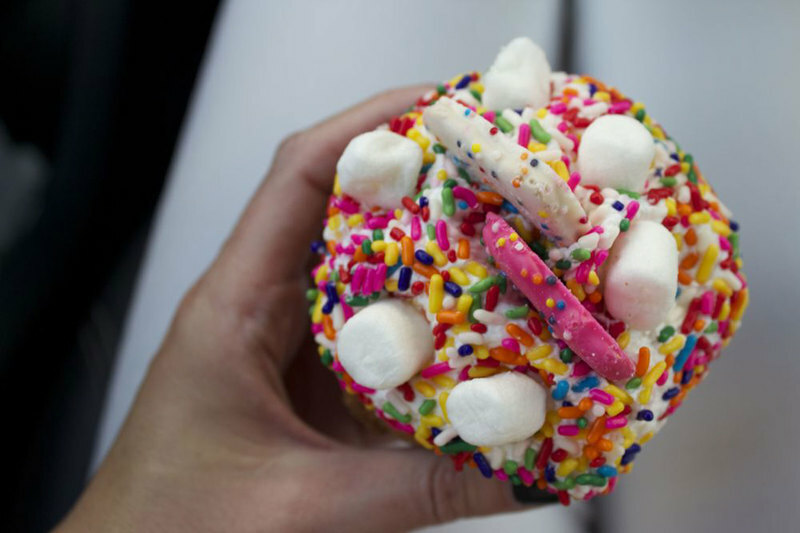 Whether you like to keep your doughnut order simple (glaze, chocolate drizzle or even sprinkles) or want to go a little crazy (bacon, cereal and even animal cookies) Southern doughnut shops offer any creation you could possibly want. All you have to do is put on your stretchy pants, make sure you've got some room in your tummy and jump in the car. 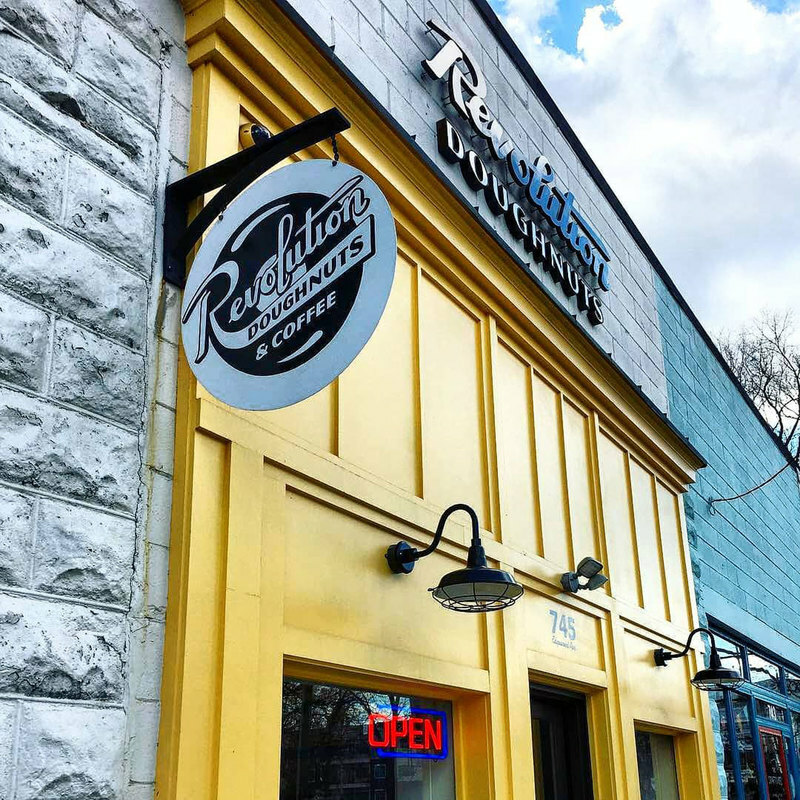 Revolution Doughnuts has two location in Atlanta, one in Decatur and the other in Old Fourth Ward. Both shops serve Counter Culture coffee and offer dozens of intriguing flavors. Here doughnuts are divided into tiers in order to separate the extra special — like the bacon caramel yeast offering — from the more traditional, like the vanilla bean glazed. This doughnut shop is owned and operated by Navy veteran Kamal Grant, whose passion for baking won him accolades while serving his country. 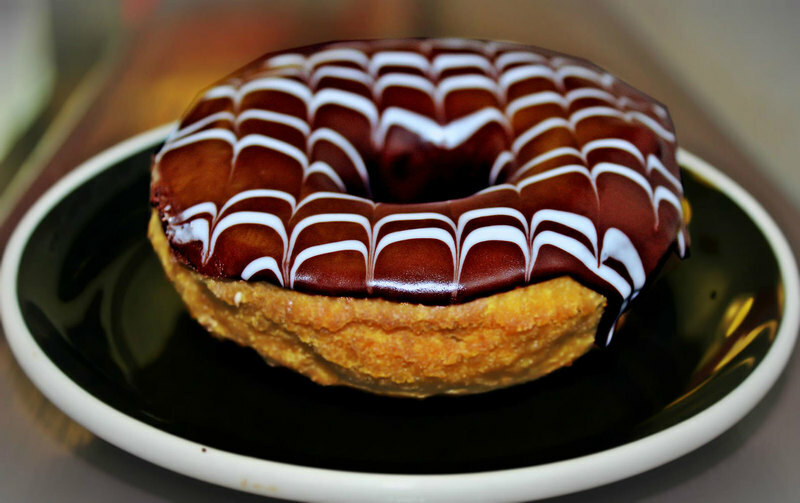 Grant opened Sublime Doughnuts in 2008 to critical acclaim and long, long lines. 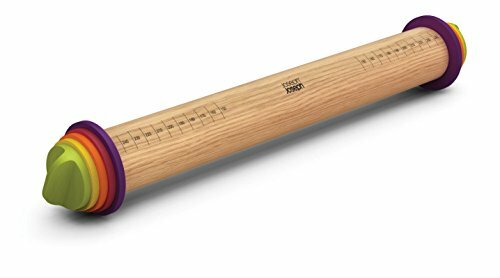 Should you find yourself in the area, be sure to try out Southern hip-hop inspired favorites like the A-town cream, Dirty D or Yin Yang Twist. This husband and wife owned business turns out the best doughnuts in Birmingham. The shop has an old-timey charm that harkens back to a simpler era when doughnuts were just reliably good and didn't depend on outrageous toppings to make them worth eating — though The Heavenly Doughnut Co. does have some interesting offerings on the menu. With two locations — one in Mobile and the other in Bayou — this company pretty much has the market cornered. 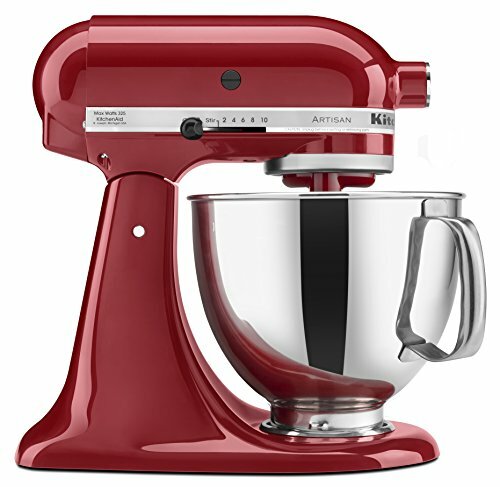 Here fresh ingredients reign supreme and flavors change seasonally. One thing that nevers goes off the menu though? An incredible sour cream cake doughnut. 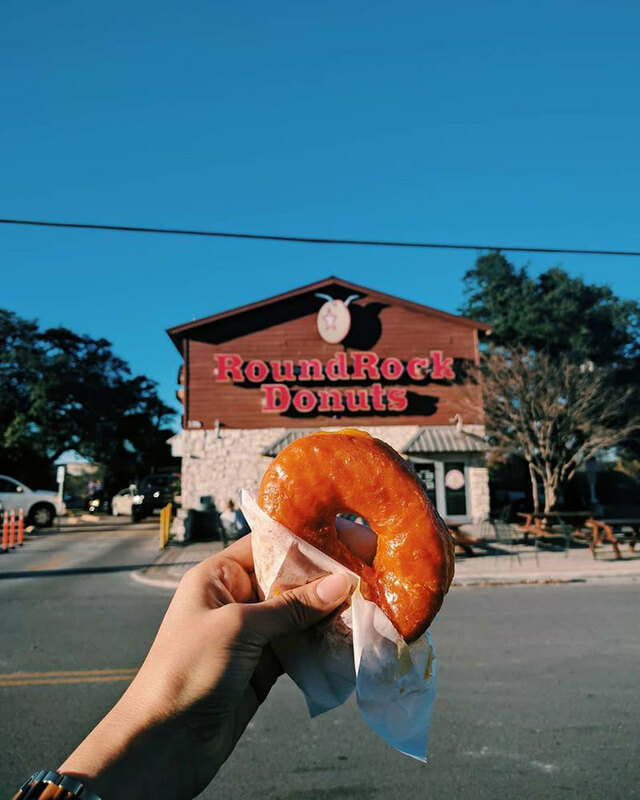 Located just under a thirty minute drive from Austin, Round Rock Doughnuts is more than worth the trek. This family-owned-and-operated business has been around since 1926. While it has switched owners a few time, the doughnuts remain legendary. You can get an ordinary doughnut here, but you'd really miss out if you didn't order the Texas-sized Round Rock Doughnut, which is only offered in either original glaze or chocolate. It's the size of at least a dozen normal doughnuts, so be sure to bring a crowd to help you finish it. Positively sinful is the only way to describe this doughnut shop. Thankfully there are two locations to feed the masses. With a name like hypnotic you have to assume that these rounds of joy are worth the hype and they actually are. You absolutely have to order the Evil Elvis, which is a yeast doughnut made with peanut butter, bacon, banana and honey. If that is a little too much for you to handle, there is always the Mount Saint Hell Yeah, which has to be special ordered. It's basically a massive cinnamon roll with chopped hickory bacon on top. This doughnut shop has been using the same recipe for over 80 years and has amassed an almost cult-like fan base. Shipley's offers over 59 flavor choices and its doughnuts are divided by savory, cake and yeast offerings. If you happen to be unlucky enough not to live within a reasonable driving distance of Hattiesburg, don't fret. Shipley's ships all over the country. 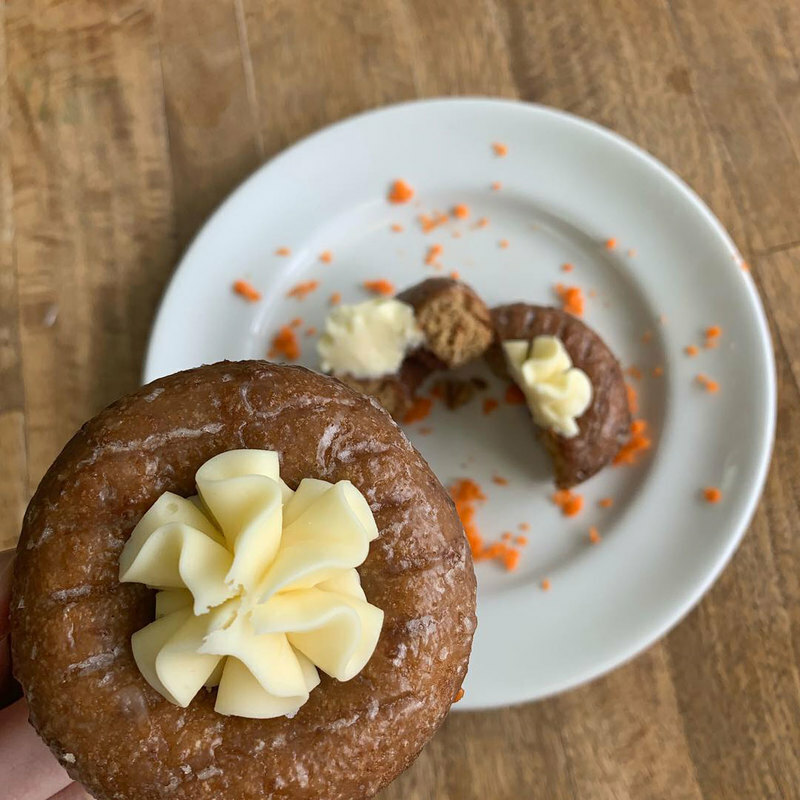 This small doughnut shop has been a Shreveport fixture since 1937, when Mr. and Mrs. J.B. Hargrove decided their town needed some quality pastries. The brand has since exploded beyond doughnuts to offer pre-mixed pancake and muffin batter, but people still come from far and wide at a chance to get a taste of good old-fashioned glazed doughnuts. What this establishment lacks in flavor options, it certainly makes up for in quality. The menu here is small. There is glazed vanilla, toasted almond sesame cinnamon, cinnamon sugar and a seasonal flavor that changes weekly. However all of the doughnuts are made from a single yeasted dough recipe. The doughnuts are made out of organic stone ground flour from Lindley Mills, unrefined organic cane sugar, sea salt, cage free eggs and butter. 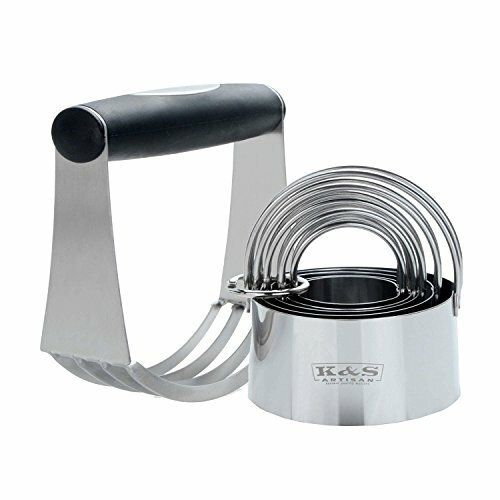 If you're searching for pure flavors and quality ingredients, look no further. 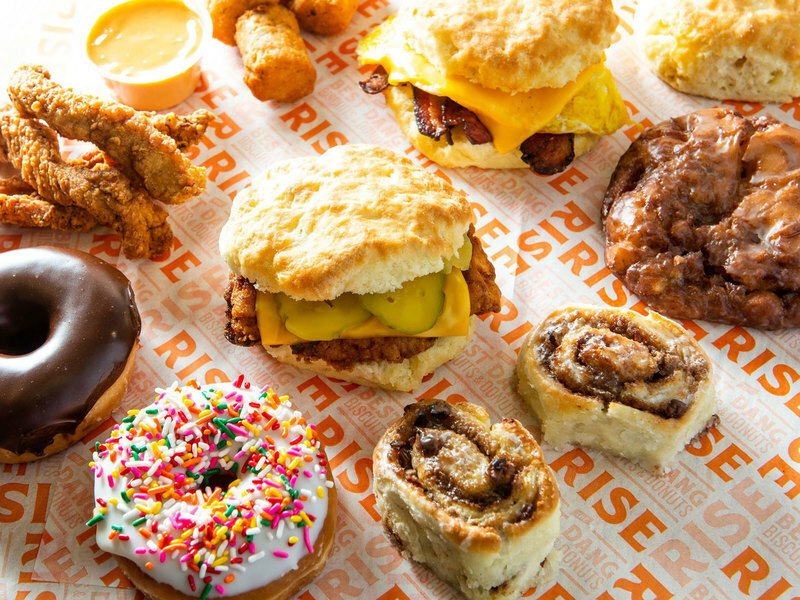 If there was a Miss Congeniality award for Southern doughnuts, Rise Biscuits and Donuts would surely win. 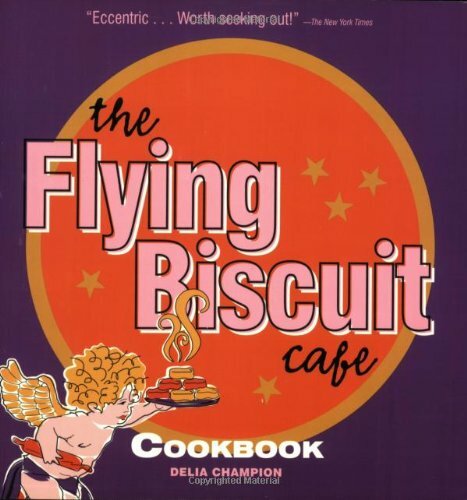 No only does it offer another Southern staple, biscuits, but it also has locations all across the South. Should you find yourself anywhere near an open storefront, do yourself a favor and spend some time agonizing over which doughnut or biscuit you want to order.